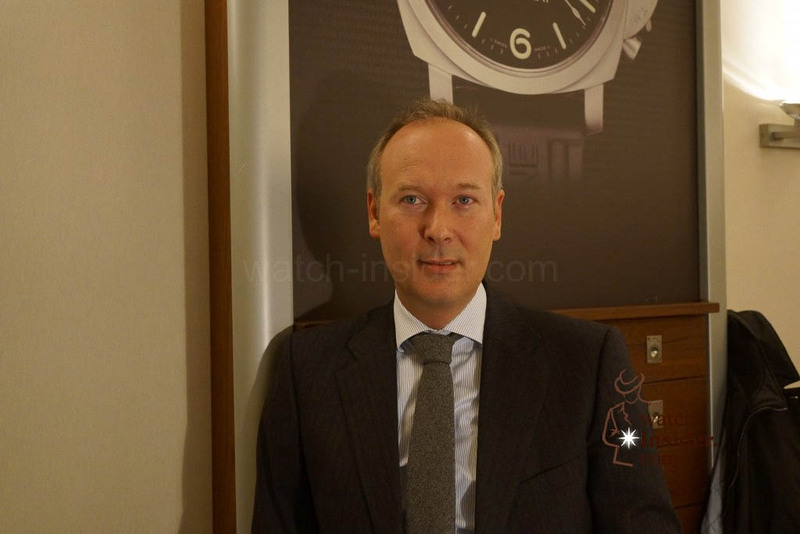 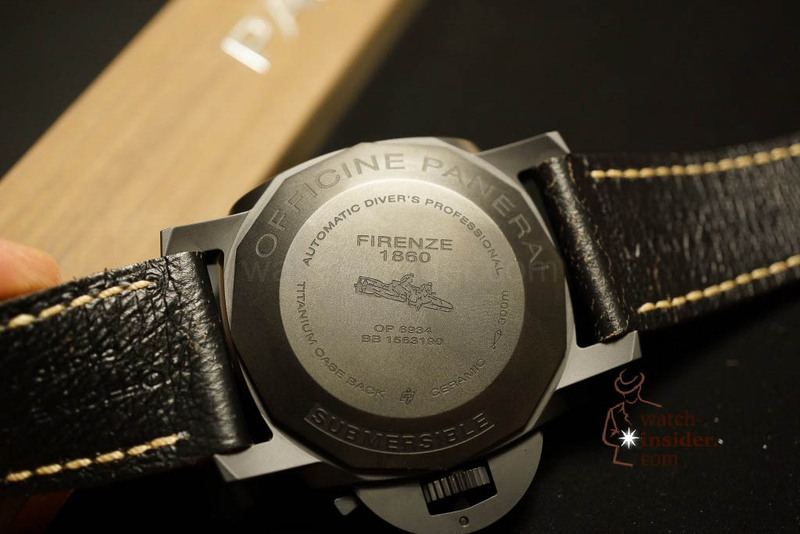 This time the presentation was made by Marcel Roessner who is the Panerai-General Manager based in Muenchen responsible for Germany, Austria and many countries in eastern Europe. 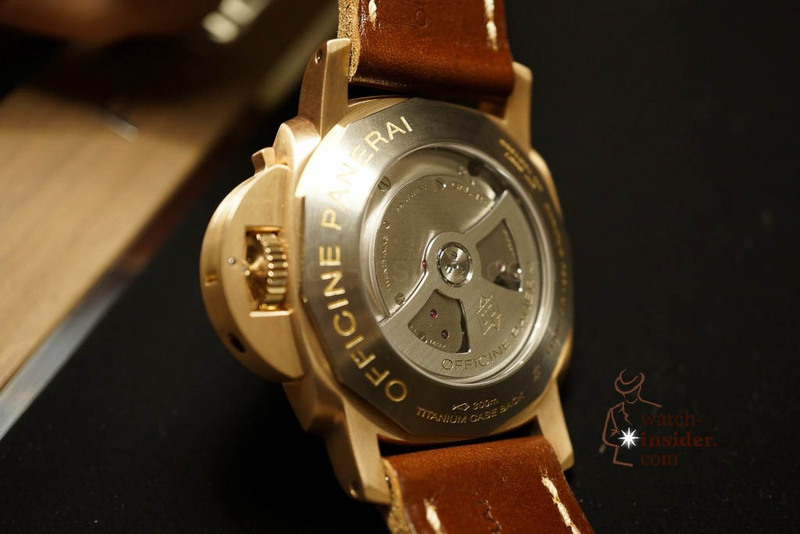 Thank you Marcel! 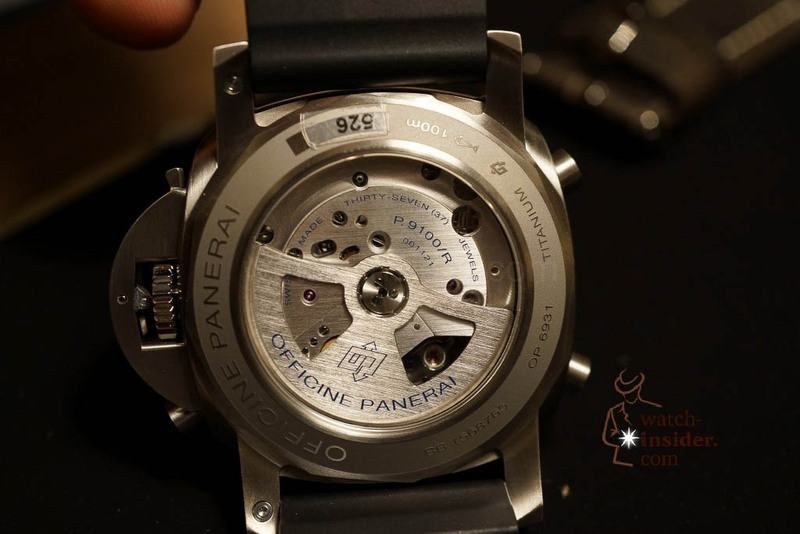 I will meet Angelo Bonati, the Panerai-CEO, tomorrow morning for an interview. 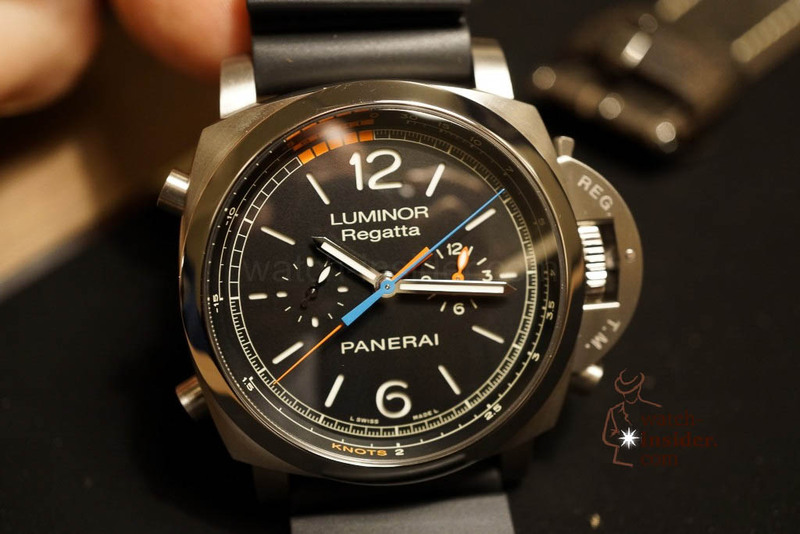 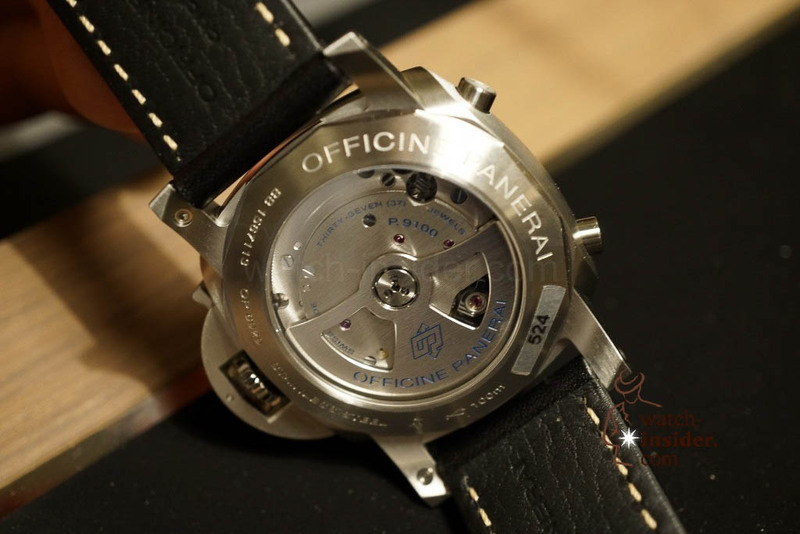 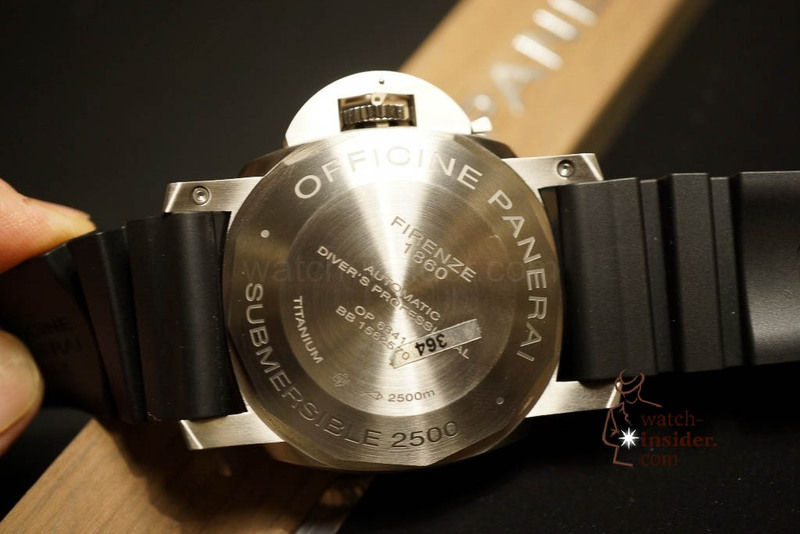 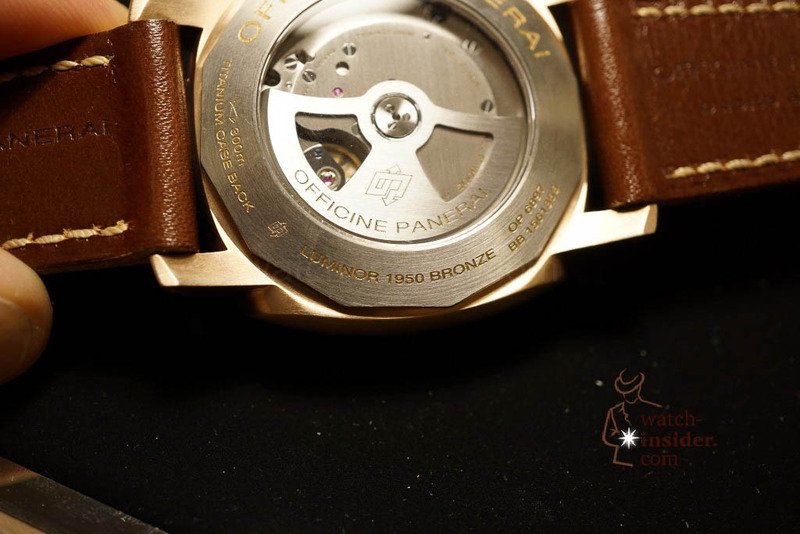 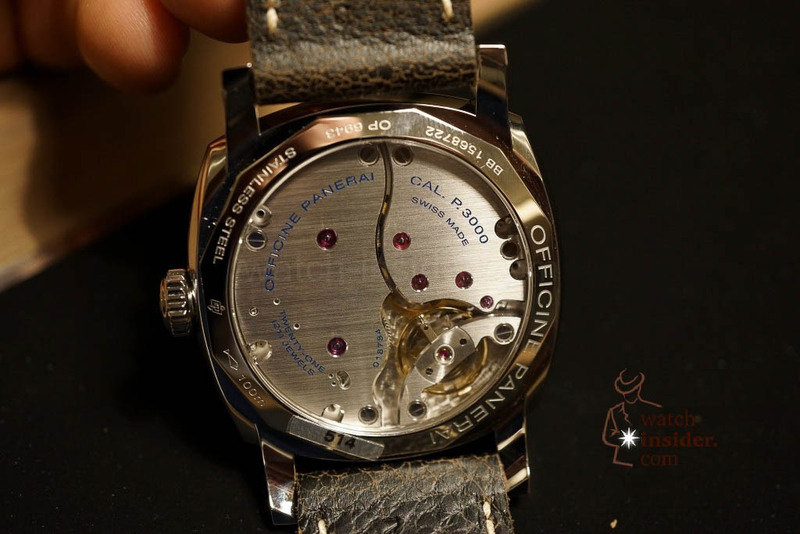 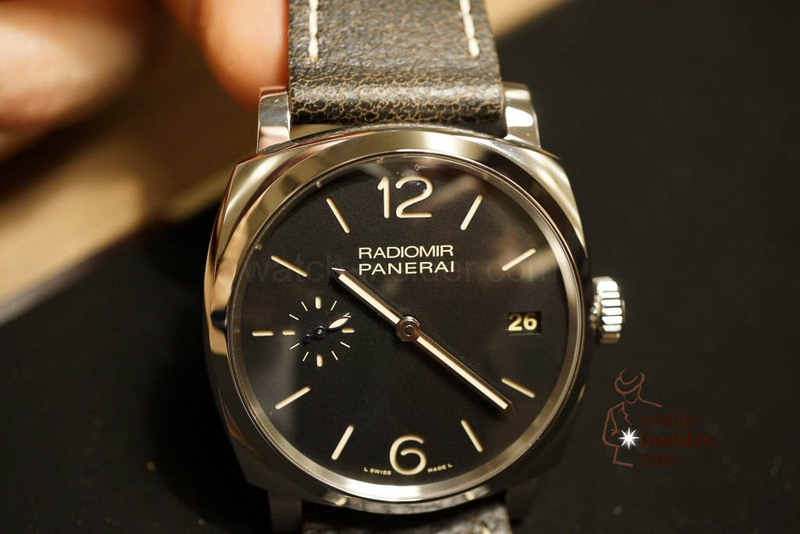 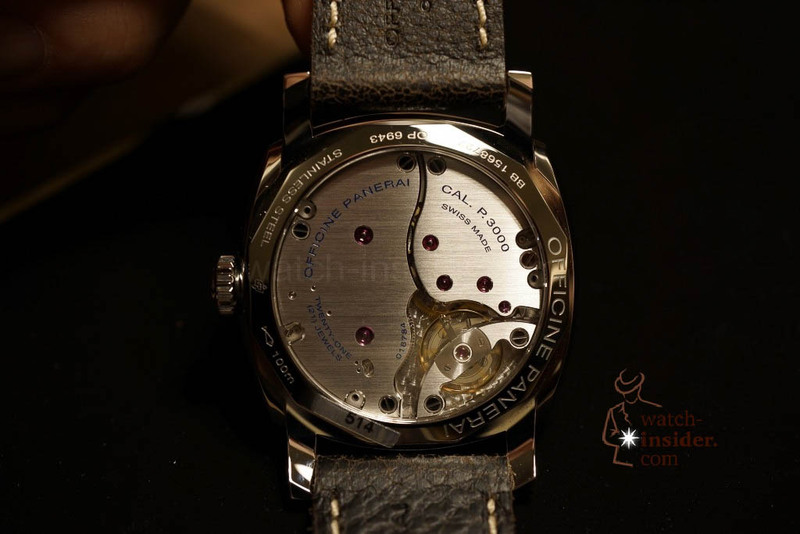 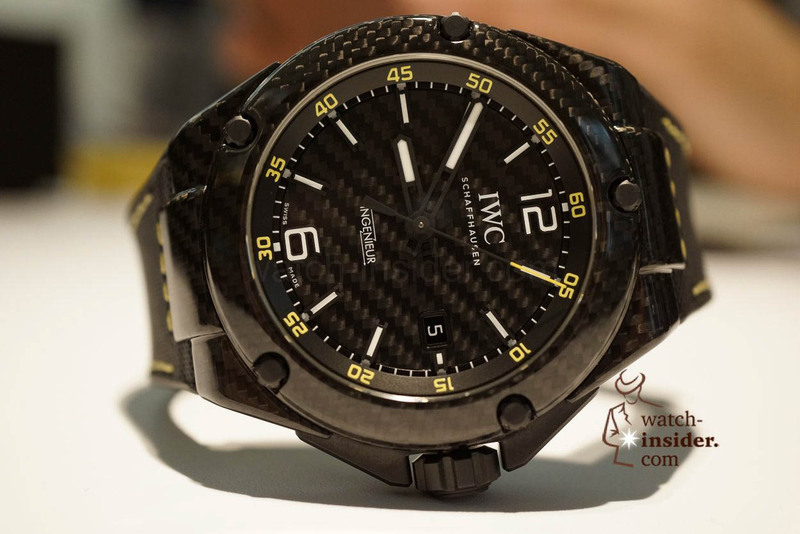 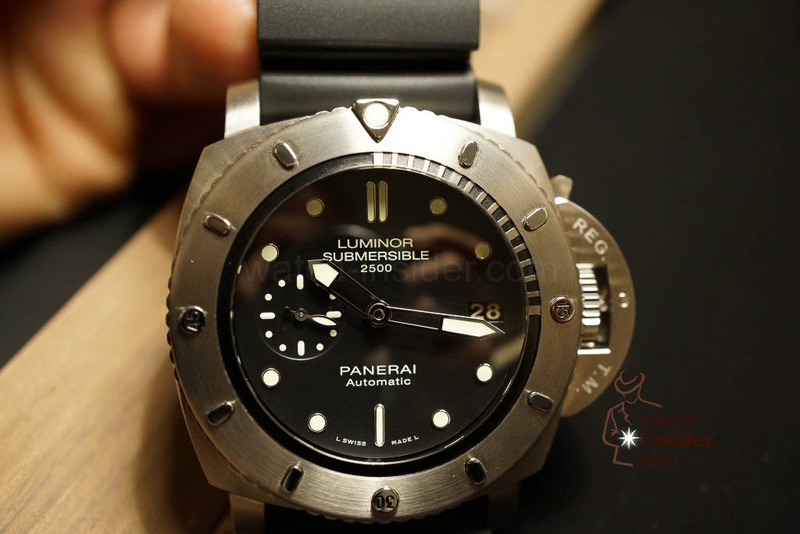 In the meantime I can show the most important novelties of Panerai presented at the SIHH 2013. 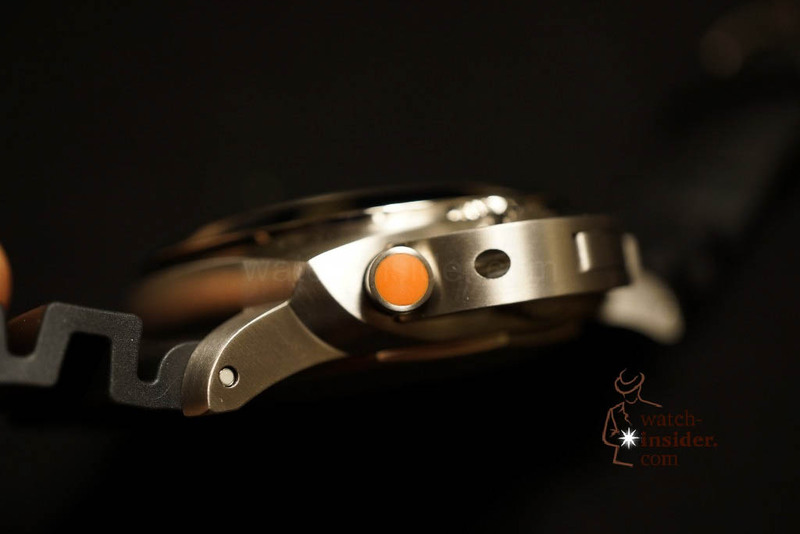 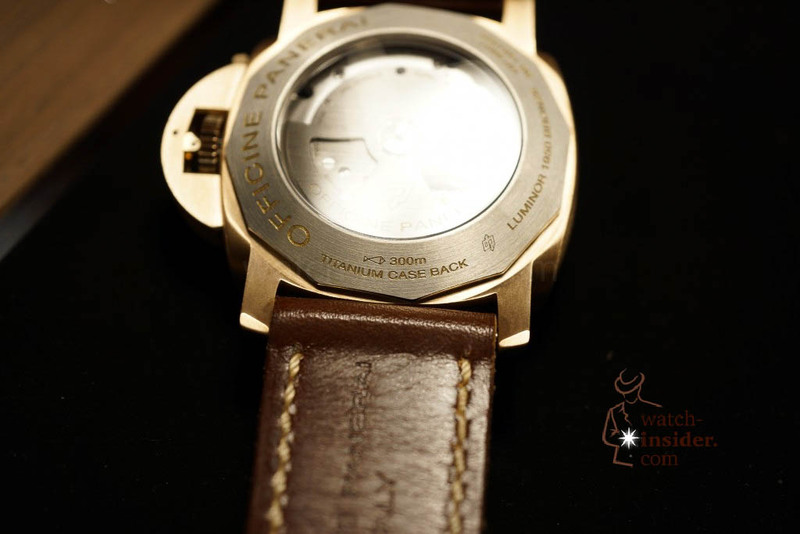 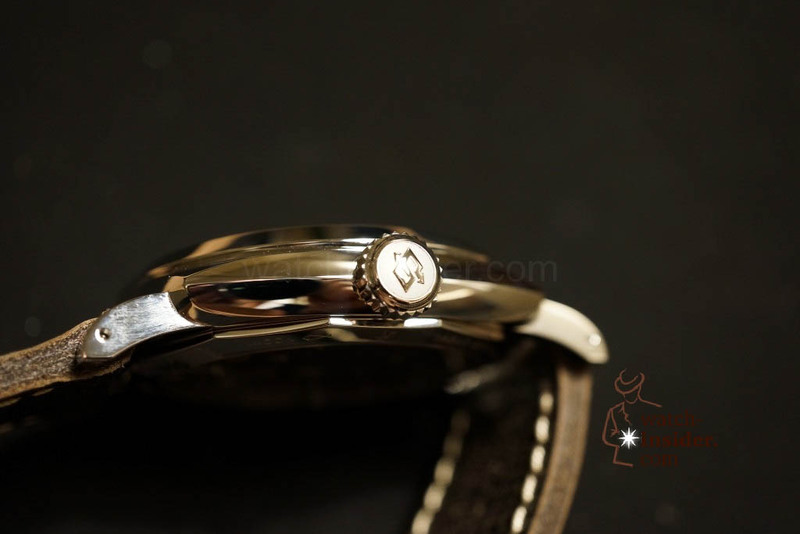 Also here I let my pictures talk and I will only add a few things to give you an basic idea about the watch. 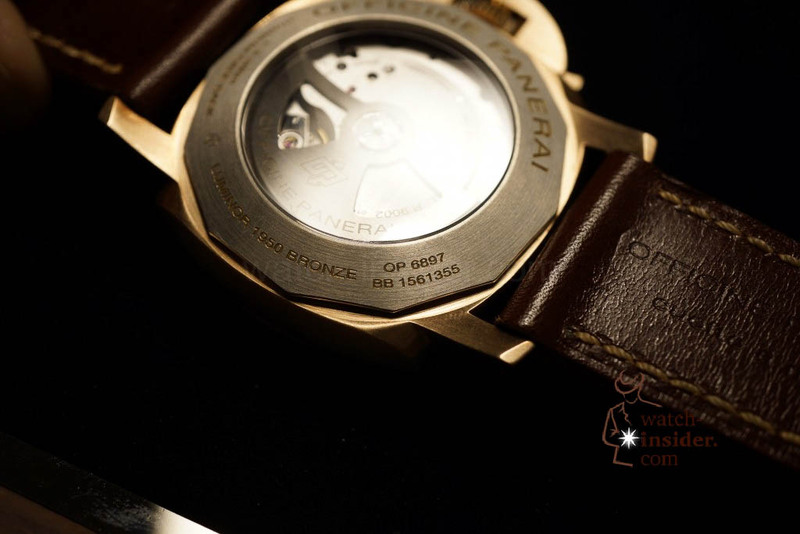 You all are professionals enough to of course to discover the watches bey seeing my photographs. 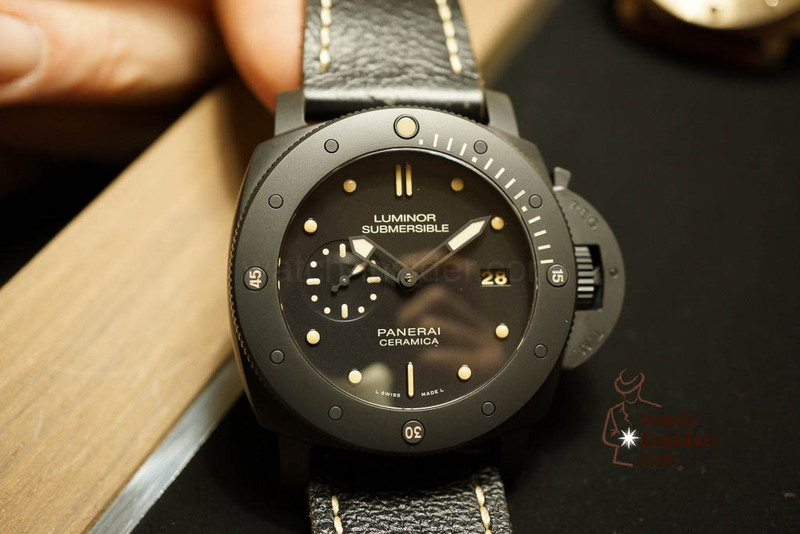 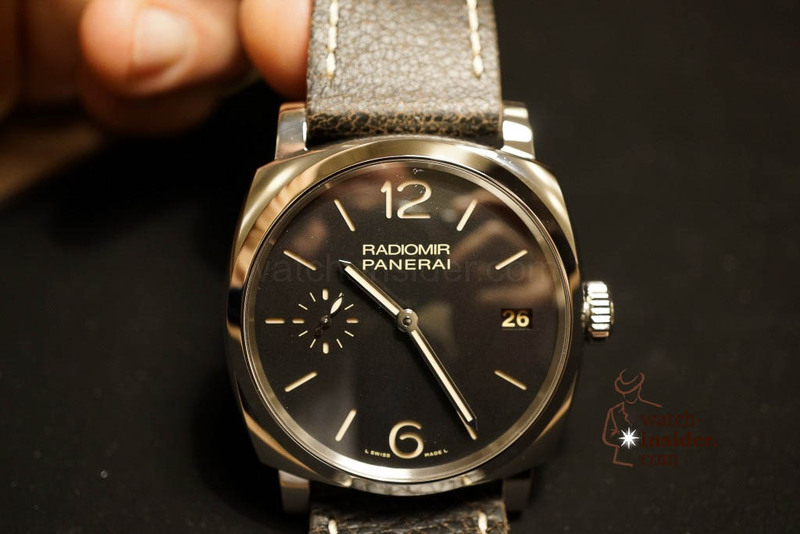 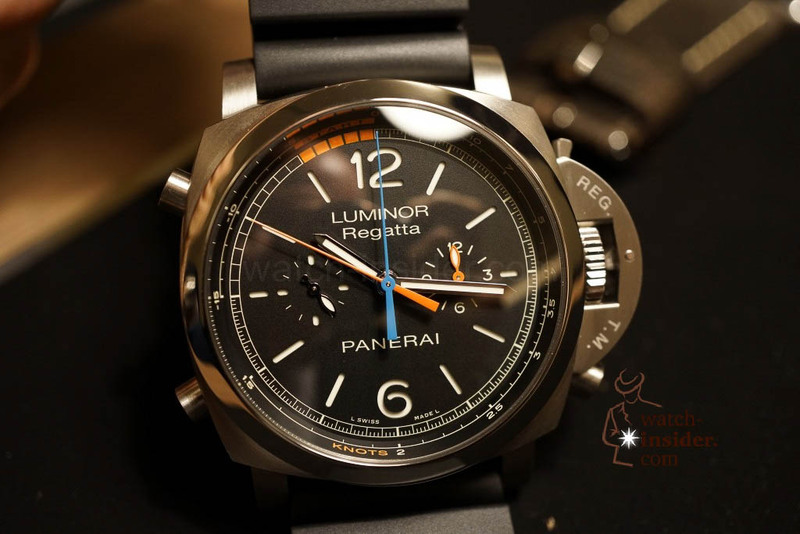 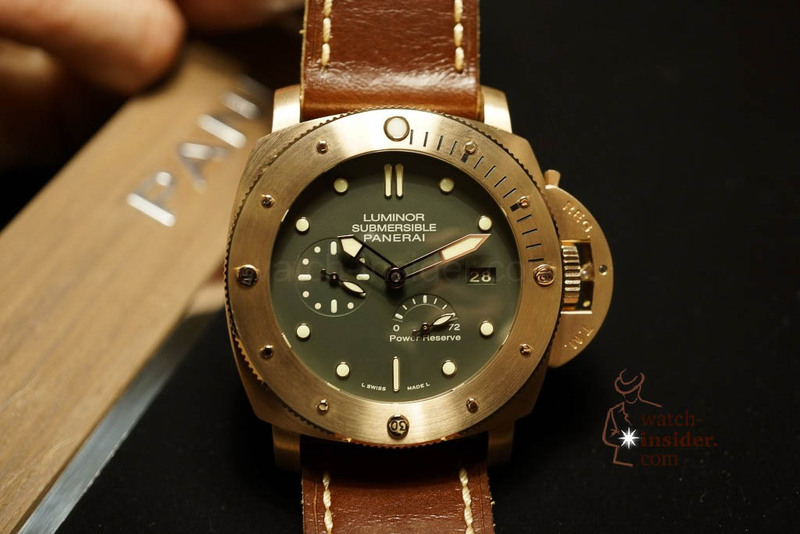 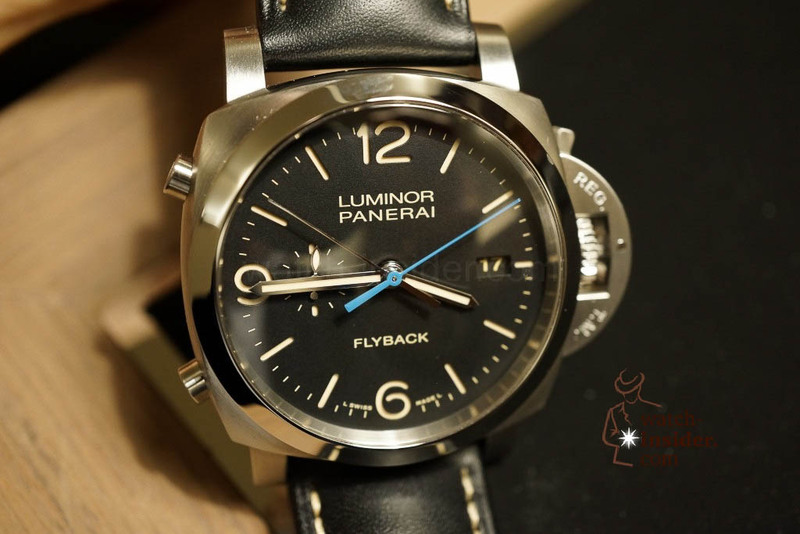 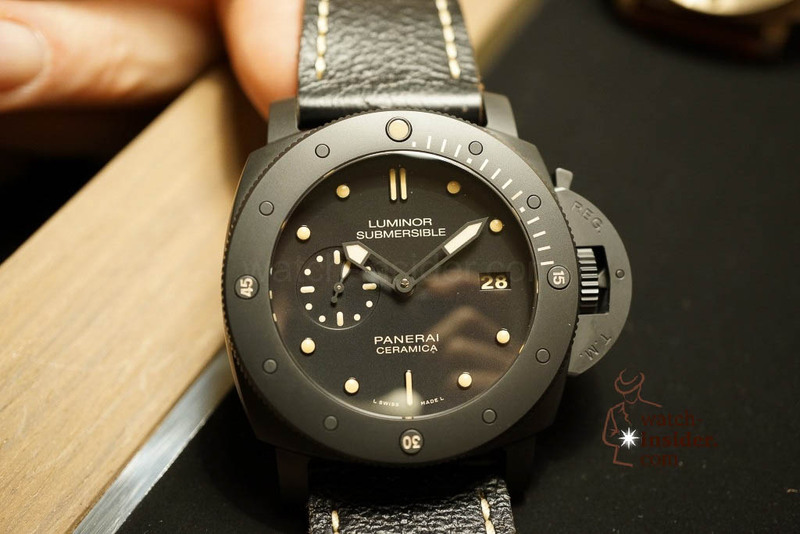 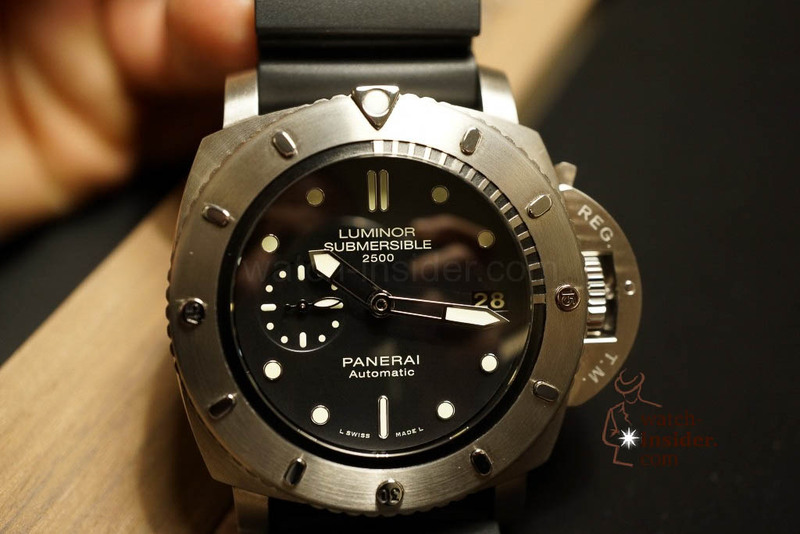 The following Panerai Luminor Submersible 1950 2500m 3 Days Automatic models are the special editions of this year. 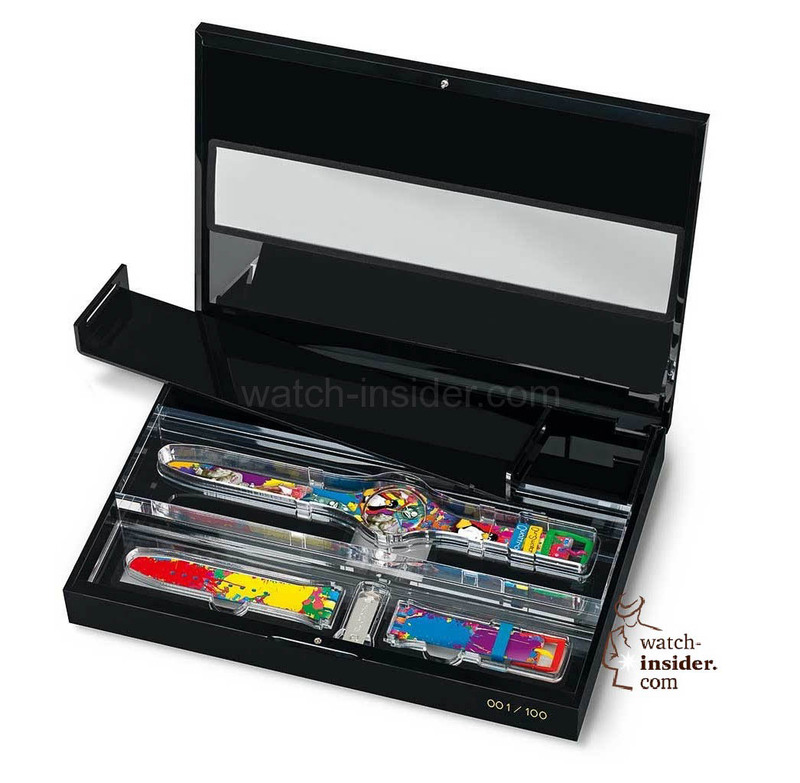 They are limited to either 500 or 1000 pieces each. 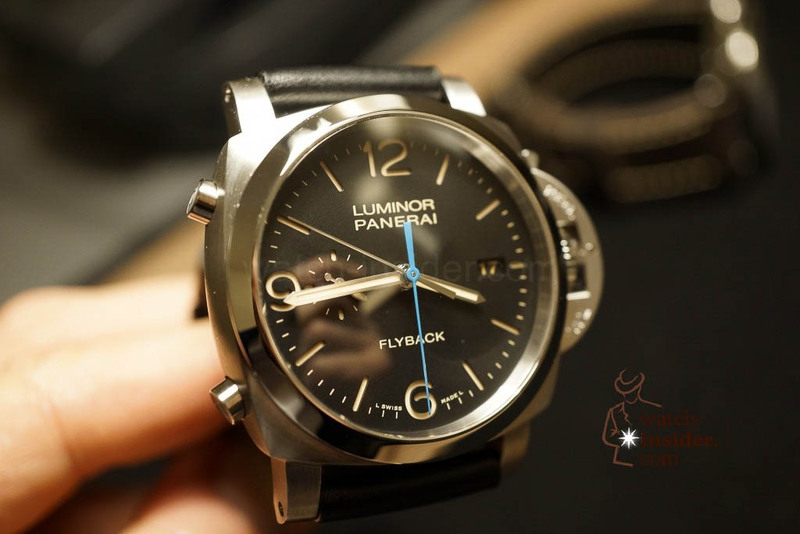 It´s the weekend, let´s go to the cinema… The film shown today features the Montblanc TimeWalker TwinFly Chronograph. 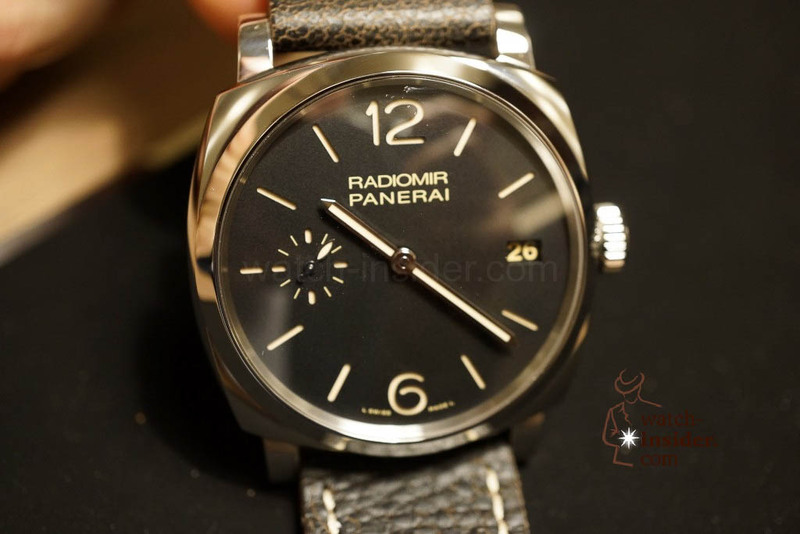 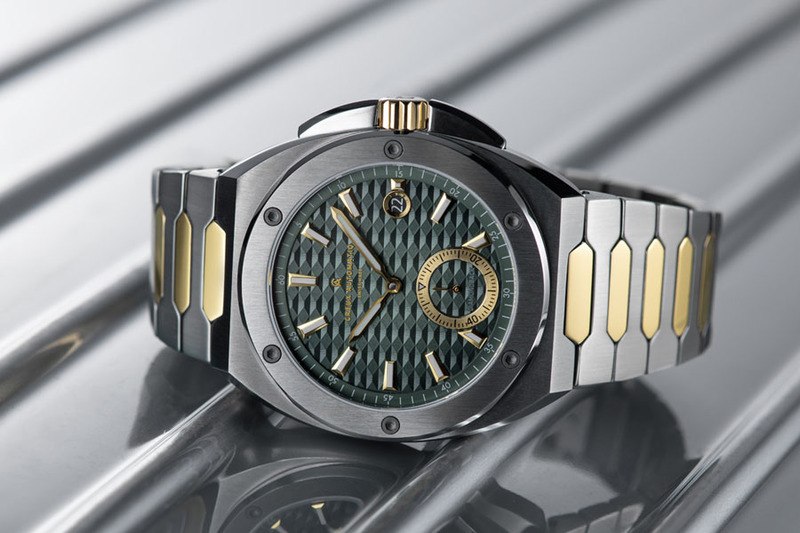 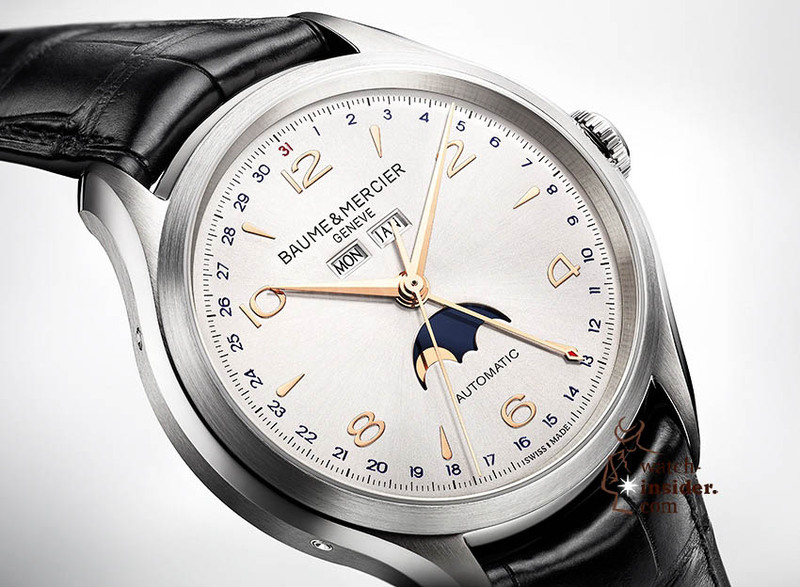 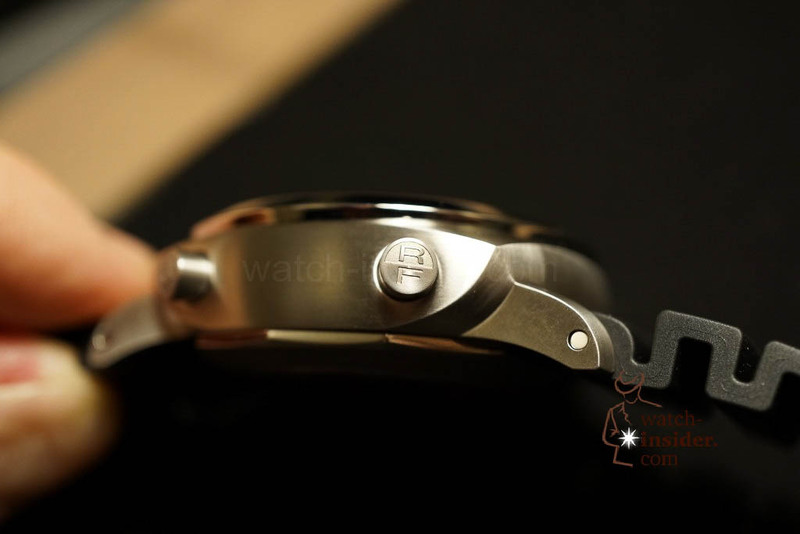 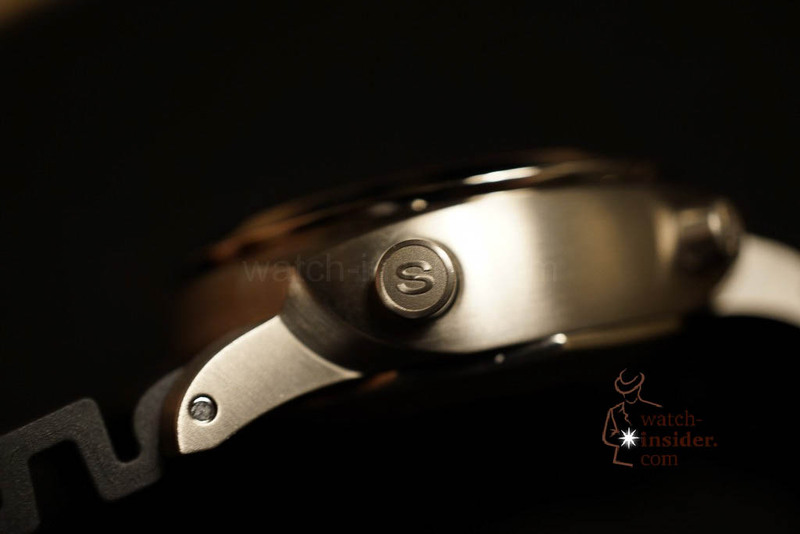 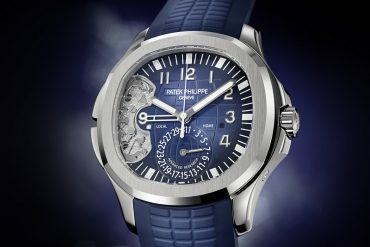 After SIHH and Baselworld, what are the most looked-for and wanted wristwatch novelties 2013? 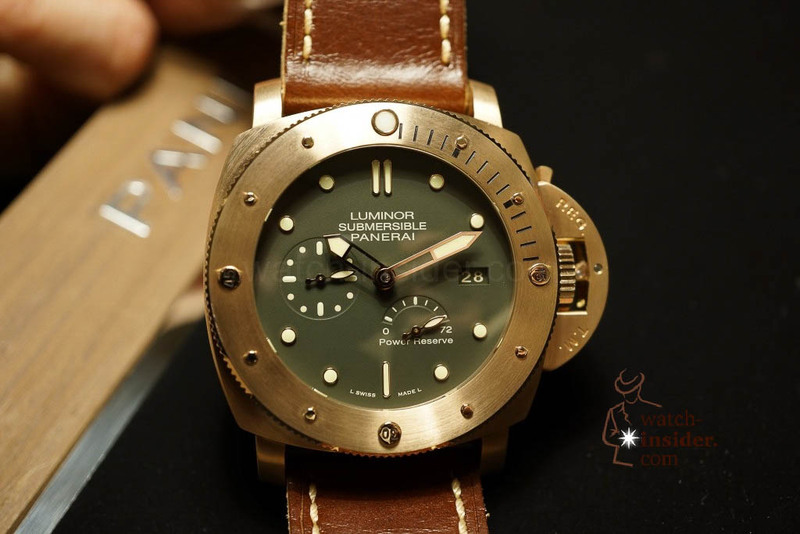 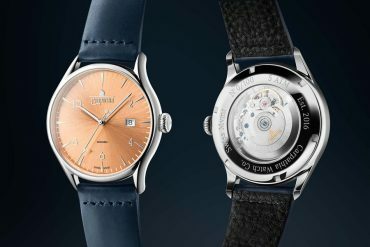 price of the bronze Panerai? 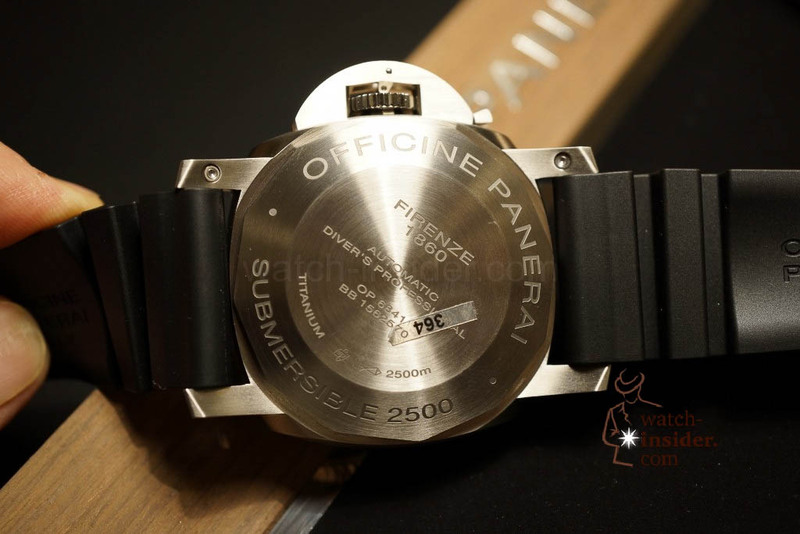 What is the price of the submersible ceramica? 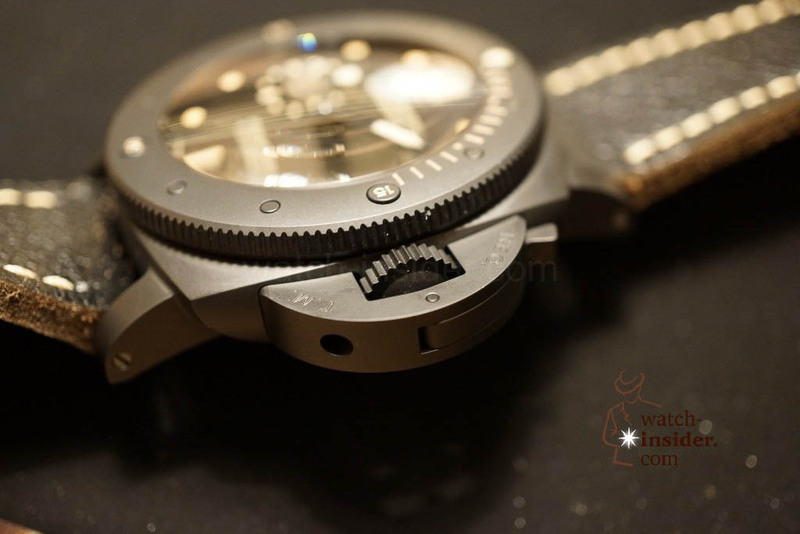 What is the price of the submersible bronzo?